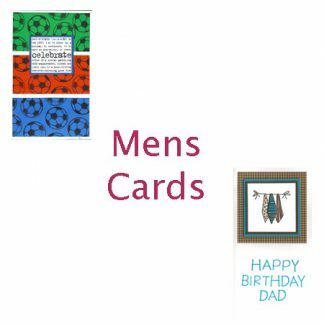 When you need a special greeting card chose one of my handmade cards to say it in style. No matter what you want to say to someone, you need to look no further. 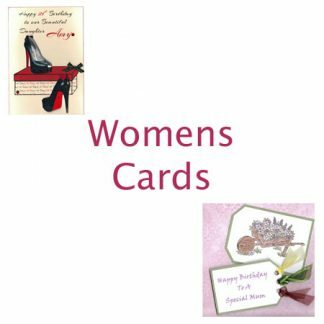 At Handmade cards and gifts I offer unique cards for all occasions. 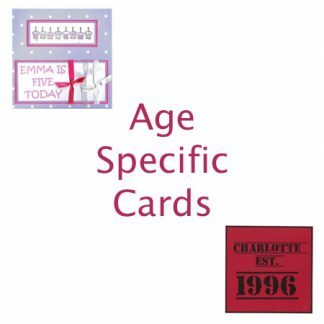 Choose from my range of personalised birthday cards, engagement cards, wedding cards or anniversary cards. 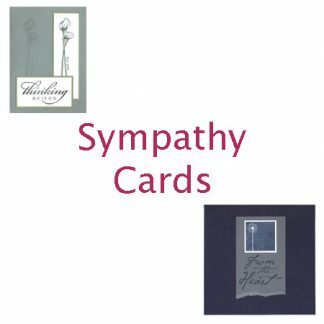 I have stunning mother’s day cards, father’s day cards, Easter cards, christening cards. 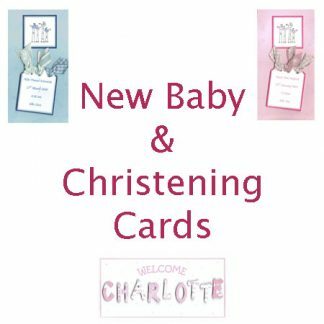 Or you may be looking for a new baby card to congratulate the parents or grandparents. 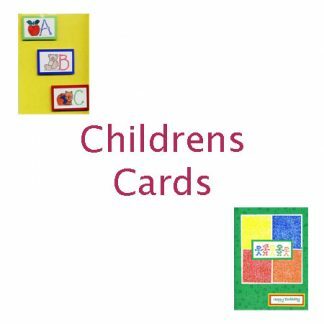 I can offer a bespoke design as well as graduation cards, retirement cards and much, much more. 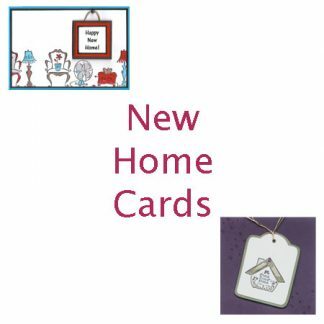 My greeting cards are fully adaptable, if you like a design but want to give it you own personal twist I will happy to make the change. 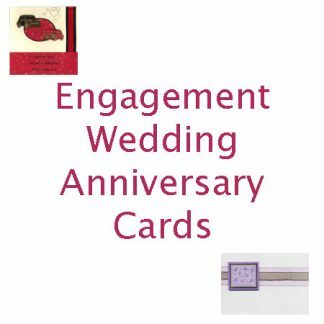 If you would like an anniversary card design but want it as a romantic birthday card all you need do is add your message. 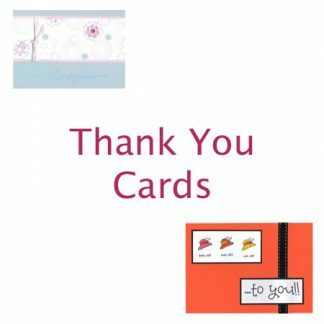 Sometimes you need an extra special card to send a personal message to family and friends. 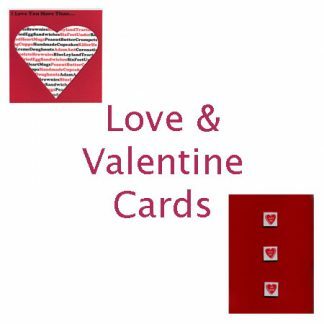 Each card is truly made by hand with my love, care and attention to detail. I am always here to help with any questions or concerns about an order. Please use the contact form and I will assist you in a timely manner. I look forward to making your order soon.